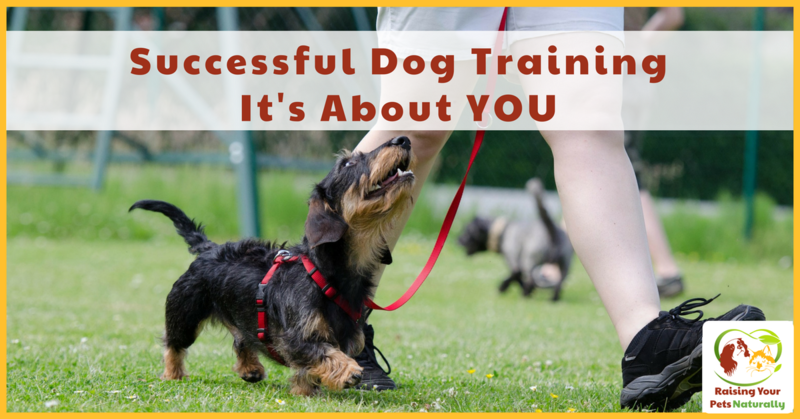 Successful Dog Training is About YOU | What is owner compliance, and why is it so important? It’s about what you, the owner do outside of your dog training lessons that will determine your dog’s success. 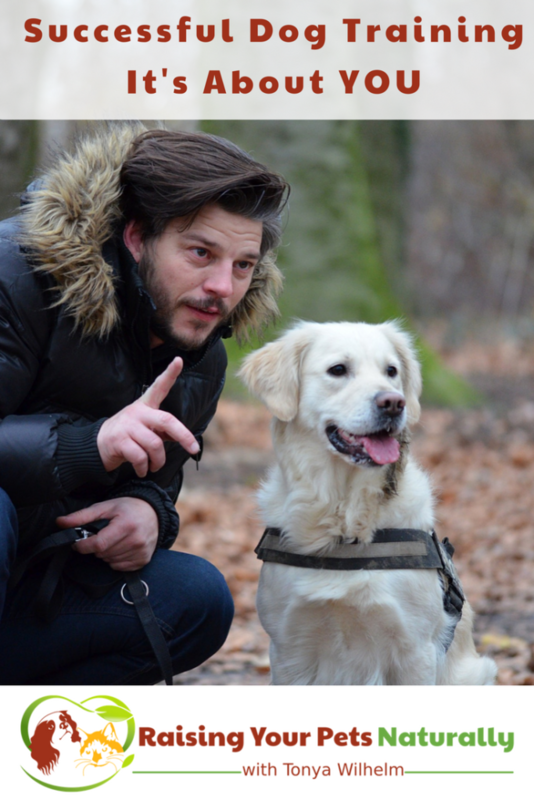 As a professional dog trainer and dog behavior counselor, I can easily determine the best steps to take to get the desired behavior with a dog. I can visualize the best dog training program and the quickest route to establish longevity in a behavior. I know how to utilize great management skills until the desired behavior is achieved and has become a reliable new habit for a dog. I know what dog behavior is risky, unsafe, or detrimental to the well-being of a dog. I will ensure a dog’s success to the best of my ability, and will likely see good results quickly and continue training and spot checking throughout a dog’s life to keep the behavior strong and reliable. In other words, I know how to successfully train dogs, change behavior problems, and have a safe dog. Why then aren’t all the dogs who have come through classes or private training with me as successful? One reason is that I have many years under my belt training dogs. 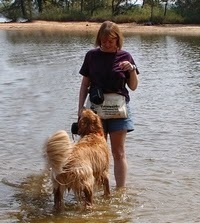 Not just training owners and their dogs, but actual hands-on experience working and training individual dogs. Which means I have good timing. I can see potential behavior problems before they occur so I am proactive in my training to prevent this problem. I reinforce quickly and often. These are some of the skills that dog parents have to learn. It takes time, patience, and consistency. Dogs (and humans for that matter) are learning ALL the time. There are not training times and non-training times. It’s ALL training time. They are always learning. I repeat, they are ALWAYS learning. But the biggest issue I see interfering with the likelihood of a dog’s success isn’t the timing of their human, but owner compliance. I can train dogs. But the owner is in the driver’s seat when it comes to their dog’s behavior. There are many reasons (I can only imagine how many you can come up with) why dog owners may not actively work with their dogs. But the bottom line is that if a behavior is going to change, the work must get done. If an owner does not put the effort or time into training or a dog behavior modification program, there will not be a change for the better. And in most cases, the behavior will actually get WORSE. It can be very tough raising a puppy or adolescent dog. It can even be tougher living with a dog with anxiety or aggression issues. But there is hope! When clients are actively working with their dogs on the lessons I give them, they are tickled with the results. Positive dog training is effective with the right coach, but you do have to do the work to get the results. Believe me, if I could wave a magic wand, or show you a quicker route to long-term success, I would! I would be a very rich woman if I had those tools. And if those tools existed, there would not be dogs in shelters. Do you regularly train your dog? Tell me in the comments.